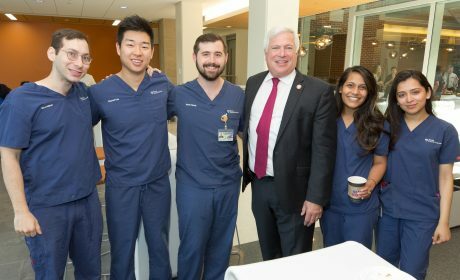 On July 2, the Penn Dental Medicine community welcomed Dr. Mark Wolff as he began his leadership post as the school’s Morton Amsterdam Dean. 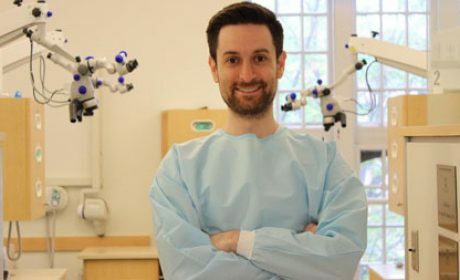 Dr. Wolff becomes the 12th dean since the School's founding. 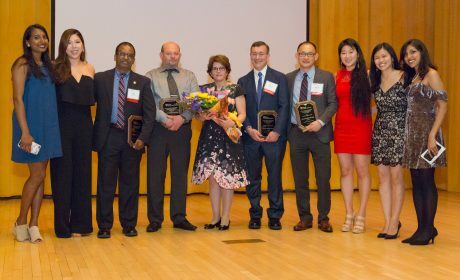 Dr. Eva Anadioti has been recognized by two independent organizations -- the Greek America Foundation and the Philadelphia Business Journal – as one of their 2018 40 Under 40 honorees. 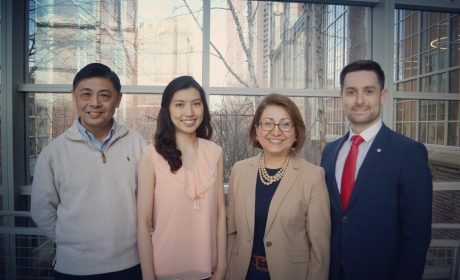 As AADR Bloc Travel Grant recipients, Saro Atam (D’18) and Justine Chiou (D’19) will present their research at the IADR/PER General Session, being held this July in London. 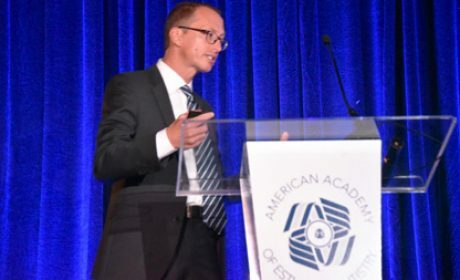 Dr. Markus Blatz recognized for his leadership in field of esthetic dentistry by both the American Academy of Esthetic Dentistry and European Academy of Esthetic Dentistry. 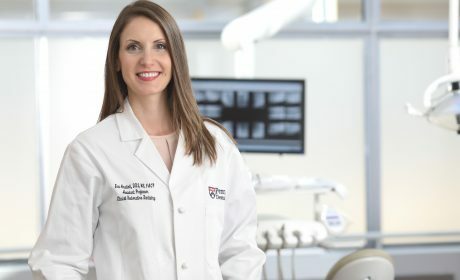 Dr. Eva Anadioti talks with Penn Current on the specialty of prosthodontics and the new program that is welcoming its first class of residents this month. 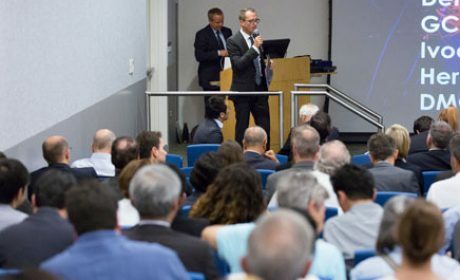 Penn Dental Medicine brought together leading international researchers and clinicians in the field of adhesive dentistry for this two-day event. 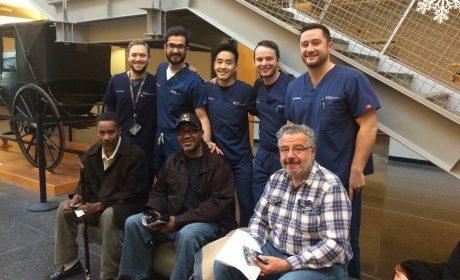 Saro Atam, D'18, will represent the U.S. in the Dentsply Sirona Restorative Global Clinical Case Contest 2016-2017, to be held June 26, 2017 in Germany. 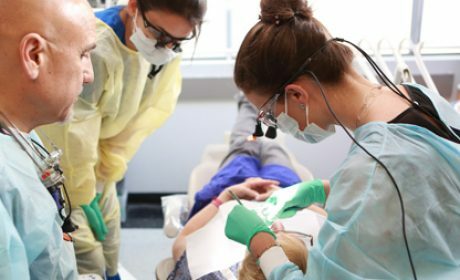 Penn Dental Medicine is now accepting applications for its first class of prosthodontics residents to begin in July 2017. The application deadline is April 20, 2017.